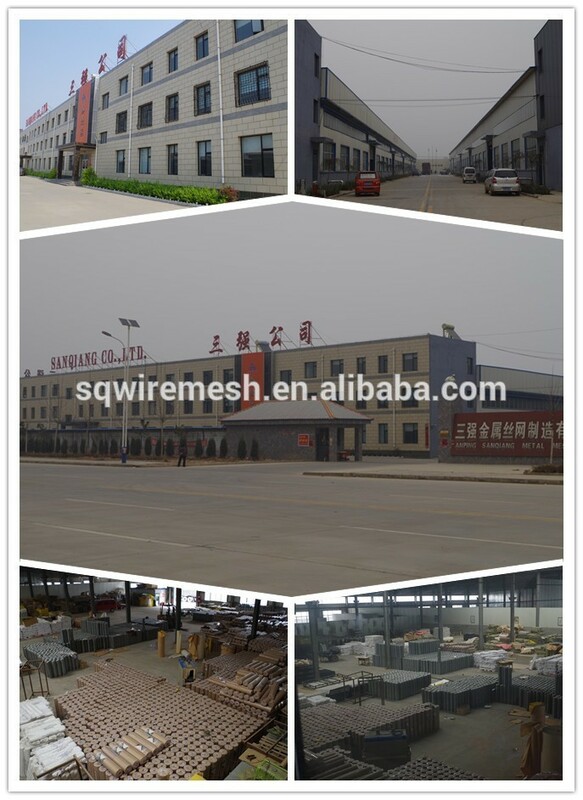 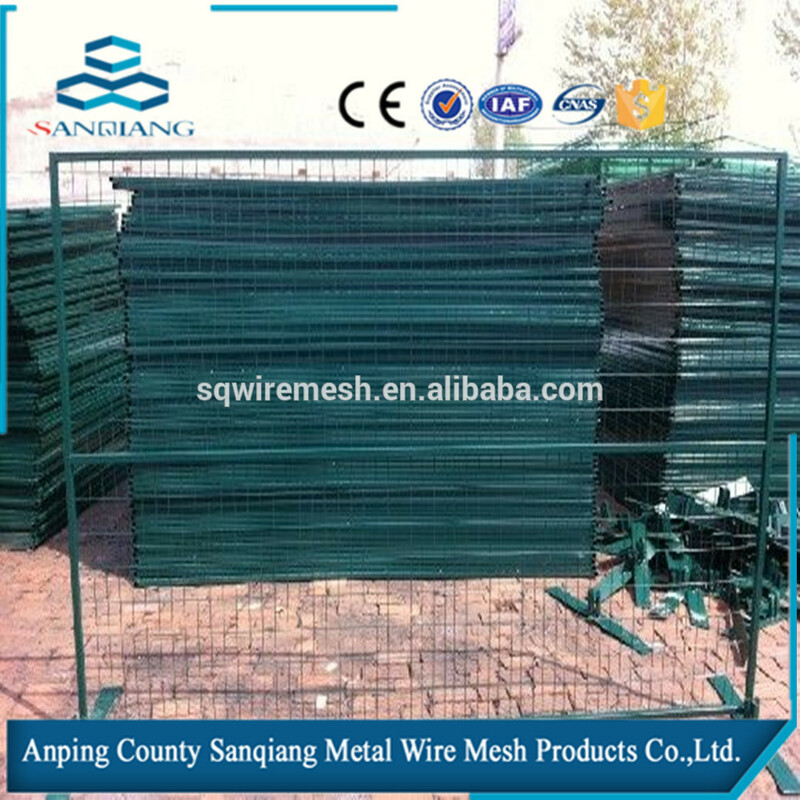 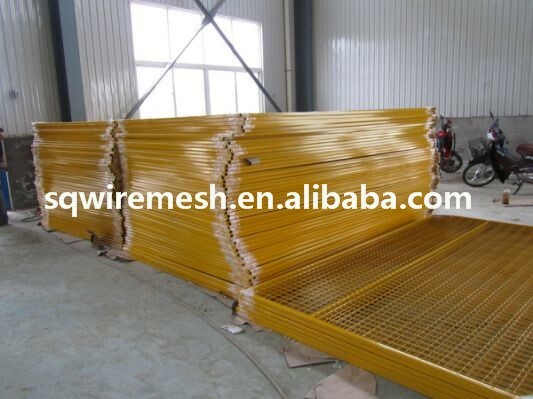 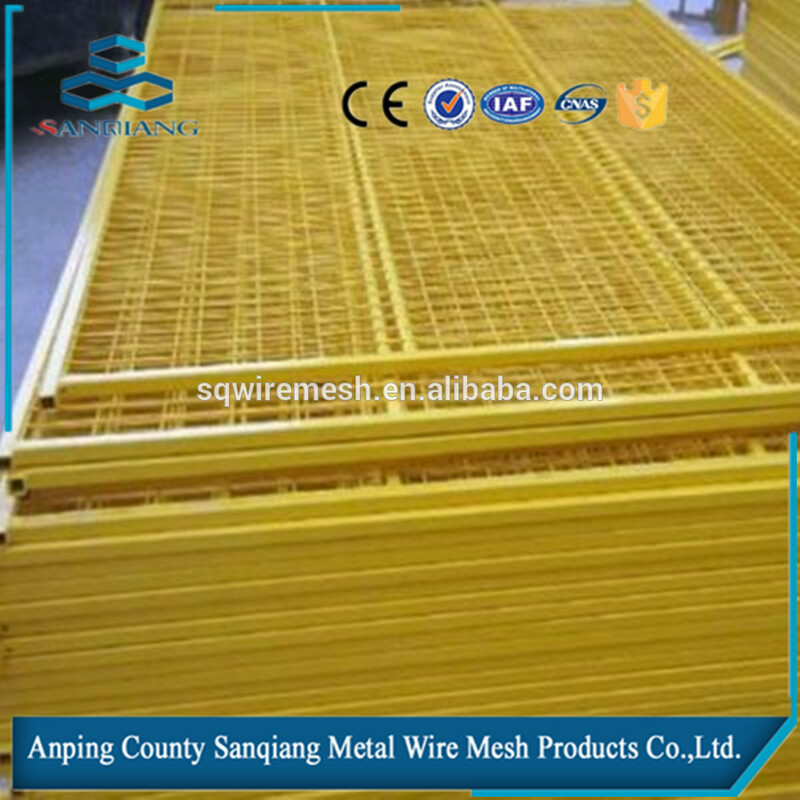 Canada Temporary fence/High quality Temporary Fence - Buy Product on ANPING COUNTY SANQIANG METAL WIRE MESH PRODUCTS CO., LTD.
√The feet are removable which makes transportation and storage much easier and more efficient. 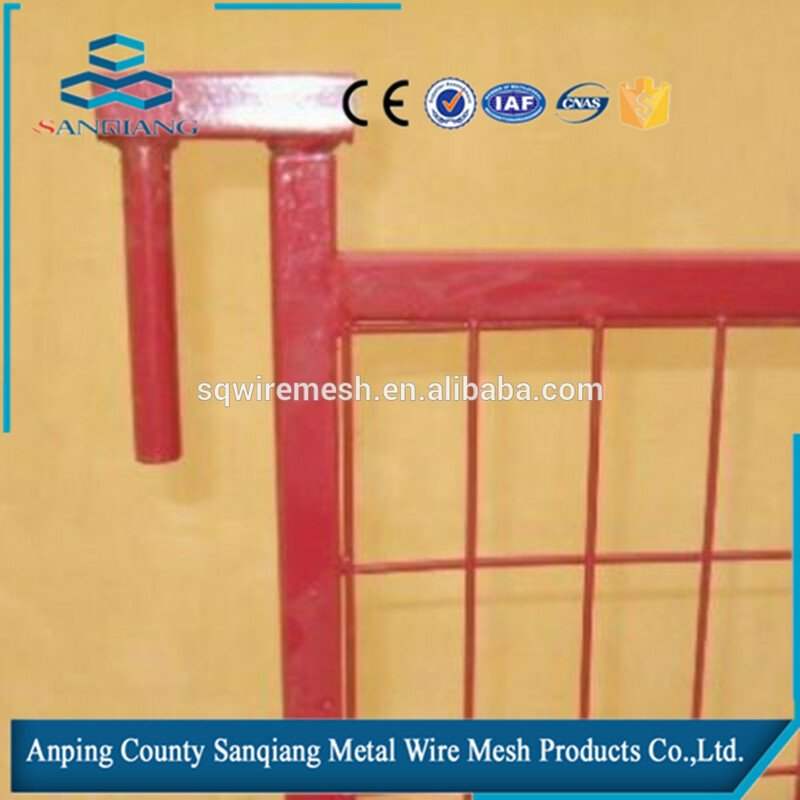 √Galvanized or PVC coated fence clamp. 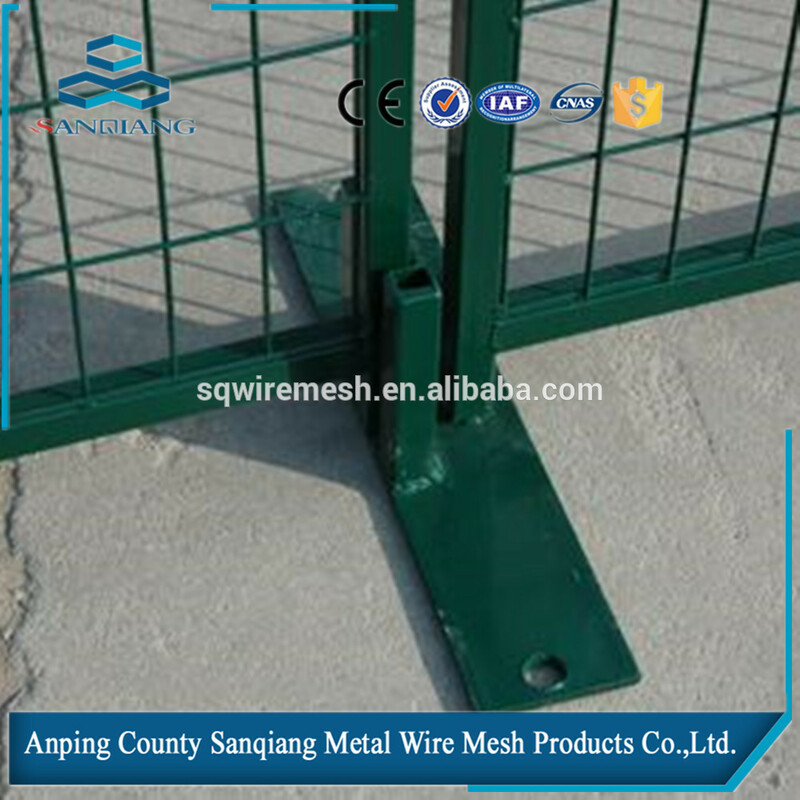 √ Plastic block fence feet, metal stand feet. 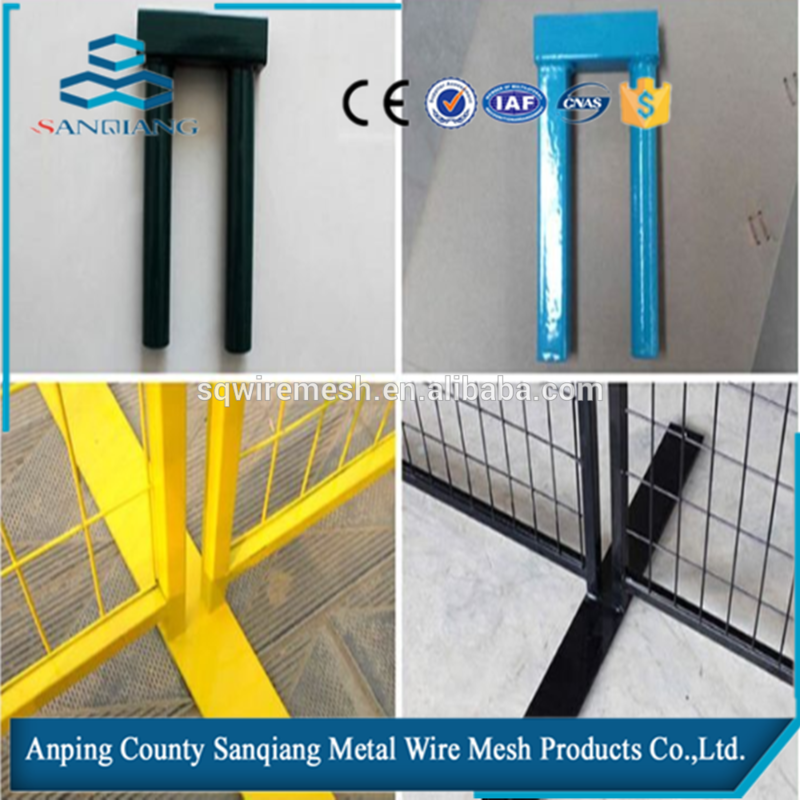 The color is available for the customers’ advice. 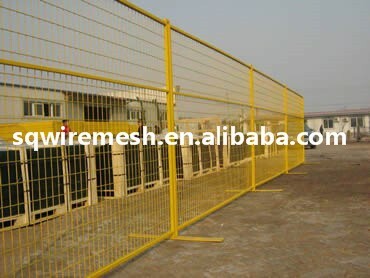 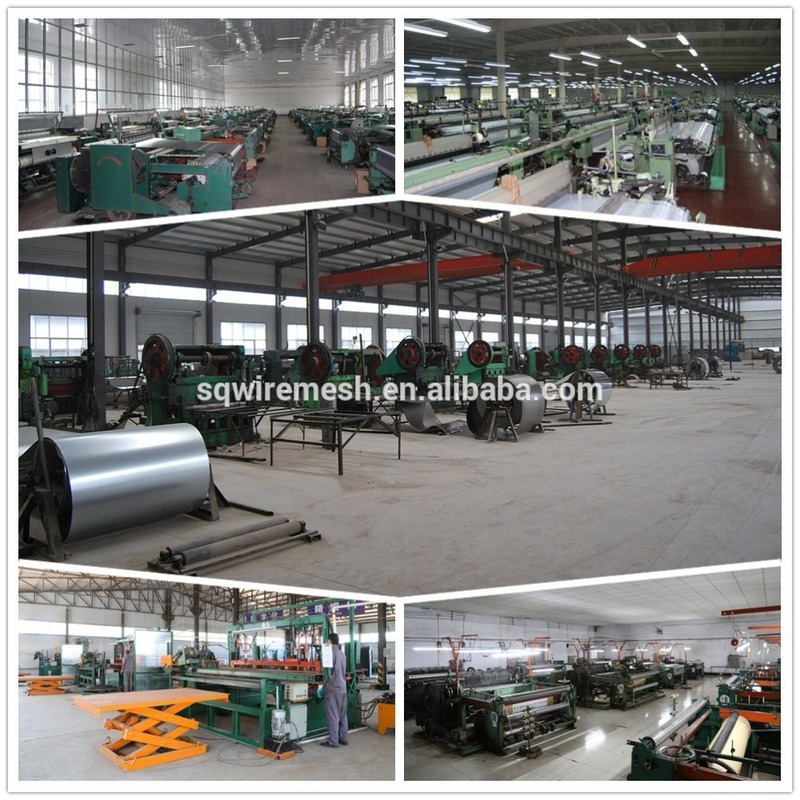 We are professional manufacturer for different styles of fence with 16 years experience. 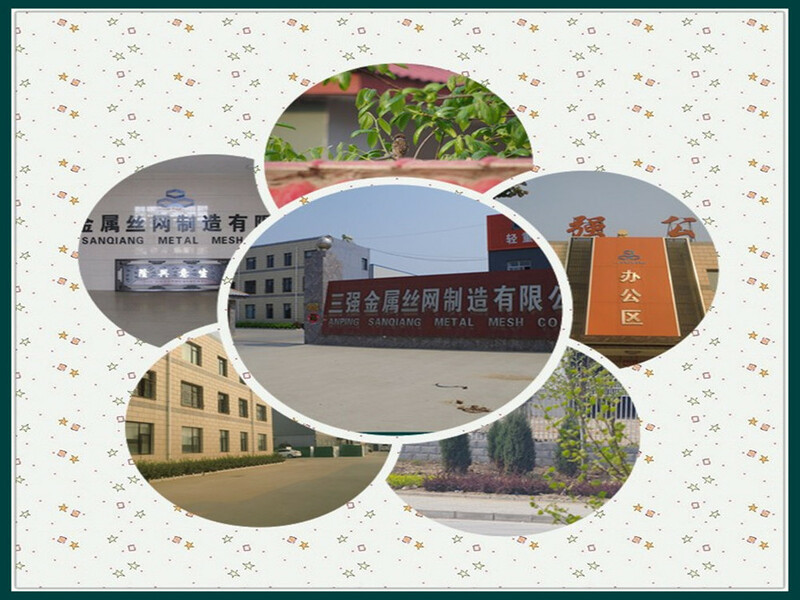 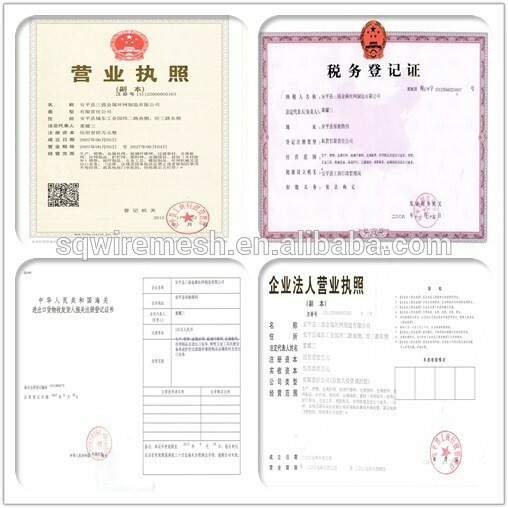 We have our design team and can independently research new products, customization is also acceptable. 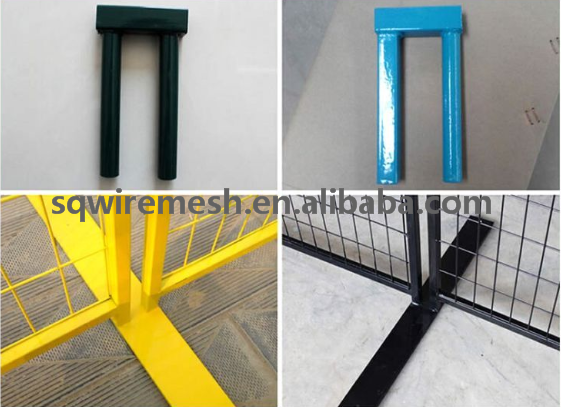 6.Bright color with aesthetic effects. 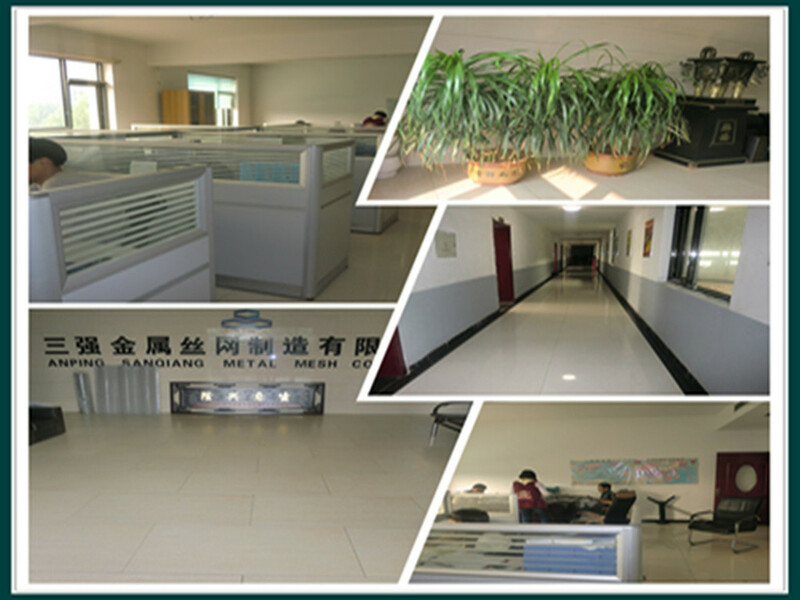 3. ideal for all kinds of public events, such as concerts, gathering. 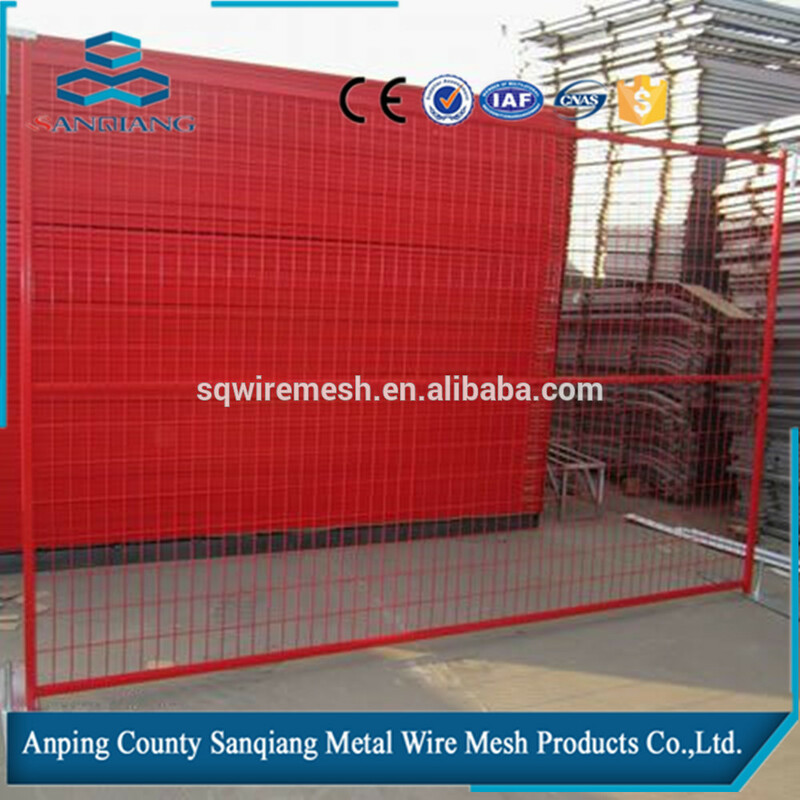 5. building works, home or office sites protection.